Head of Catholic Church in Ireland insults and belittles abuse survivors during reconciliation meeting. Child abuse survivors have said they felt so “belittled” during a meeting with the leader of the Catholic Church in Ireland, they almost walked out. They told a Stormont committee that Archbishop Eamon Martin had given the impression that he felt the church was now the victim. 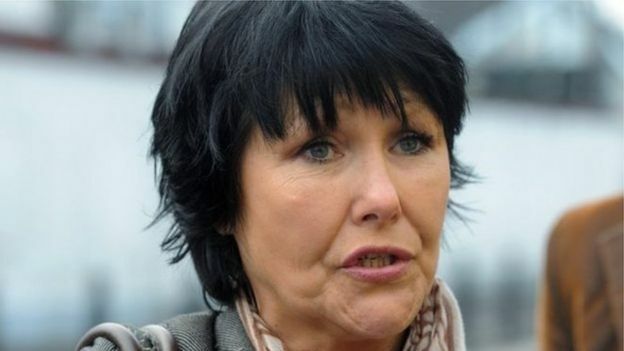 Jon McCourt and Margaret McGuckian also claimed the Executive Office had let victims down by failing to establish a compensation scheme following the end of the Historical Institutional Abuse Inquiry (HIA). And they claimed ministers had ignored repeated requests for meetings over a nine-month period. But they reserved their strongest criticism for the Catholic Church, claiming that during a meeting with Archbishop Martin in Armagh in July, he seemed to believe it was turning from an issue of concern about the abuse of children into a financial argument about compensation. They said that in previous discussions, the church had shown a lot of concern and compassion. Jon McCourt, of the group Survivors North West, told MLAs on Stormont’s Executive Office committee that people were entitled to be compensated for abuse as they would after any other criminal act. Archbishop Martin said he was “somewhat taken aback” by the comments. In a statement, he said: “I asked for and hosted this meeting in Armagh. The sentiments which I have learned of today were not conveyed to me at that time or since. “I have always maintained that the Catholic Church must fully accept its responsibilities to those who have suffered abuse. The church recognises the need for a compassionate and proper response to redress in the context of historical institutional abuse. Abuse not only damages lives, but casts a long, dark shadow, which can obscure the light of the gospel. “I have greatest of respect for Margaret and Jon, and for those who, like them, have bravely come forward to share their stories and who have advocated on behalf of others. I will continue to do my best to communicate their concerns to all with leadership responsibilities in the church, and to attempt to do so in a spirit of compassion and concern. In November last year Sir Anthony Hart, chair of the abuse inquiry, announced that he would recommend a financial compensation scheme for victims when he reports to ministers next January. But, even though a panel of experts on redress set up by four different victims groups has produced two reports setting out proposals for such a scheme, it has been claimed repeated requests for meetings with ministers have been ignored. 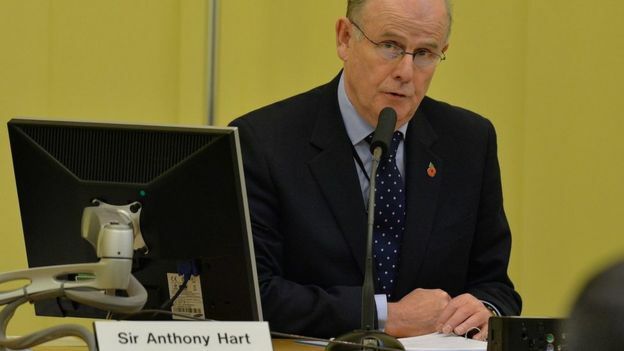 A spokesperson for the executive said although ministers remain “sensitive” to the views of those who have suffered abuse they had not engaged in consultation “as it would be inappropriate to pre-empt the Sir Anthony Hart Inquiry findings”. “The inquiry will be making its recommendations, including a fully-formed recommendation with regard to redress, in its report to the executive in January 2017,” they added. The Executive Office said that during the course of the inquiry, ministers had met and “continue to meet” with organisations representing victims and survivors. 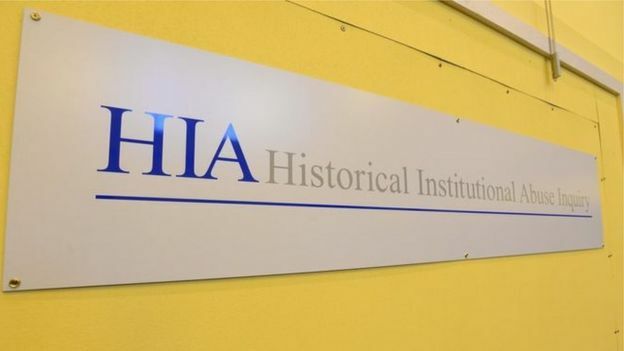 The Historic Institutional Abuse (HIA) Inquiry is examining allegations of child abuse in children’s homes and other residential institutions in Northern Ireland from 1922 to 1995. The HIA began its public evidence sessions at the former Banbridge Court House in January 2014. It is scheduled to report to the Northern Ireland Executive in January 2017.